A walk in the park or a scroll through Facebook quickly show how many people have cats and dogs. The American Pet Products Association estimated that approximately 44% of all households in the United States had a dog, and 35% had a cat in 2015-2016. These pet owners love to watch their furry friends frolic and roll in the lawn. They also cringe when the animals dig up, eat, defecate on, and sometimes destroy their yards. Petscaping creates a yard where dogs and cats can safely live and play. Those who petscape avoid plants that are poisonous to pets and safely use yard and garden chemicals. Petscapers might also include plants that are safe for pets to eat. Cat owners, for example, might landscape with catnip and valerian plants that cause intoxicating effects in some cats. 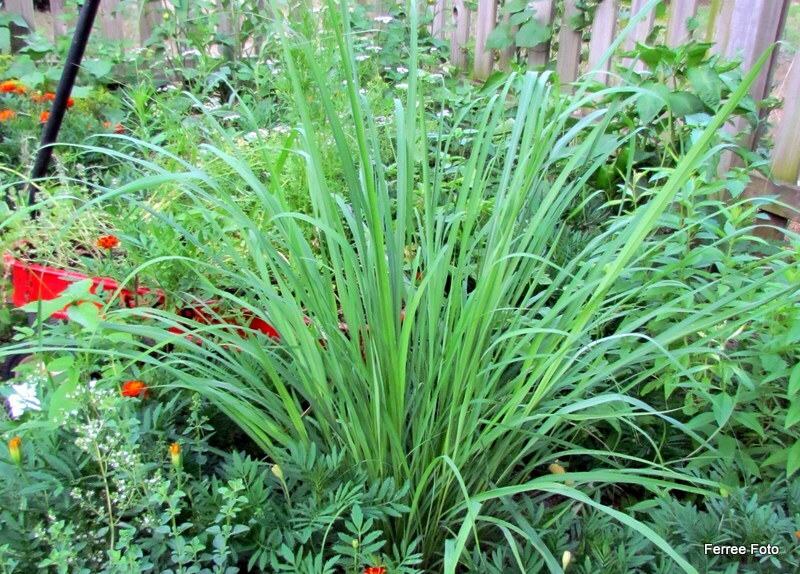 Other plants cats like to eat (without getting them high) include cat thyme, cat grass, lemon grass, and other mints. Dog owners might plant extra fruits and vegetables to supplement their kibble. Remember to always get your veterinarians approval before changing a pets diet. Unfortunately, there are also plants to avoid in a pet friendly landscape. 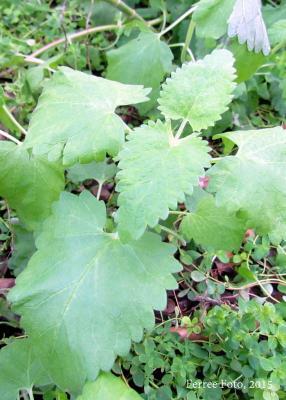 The University of Illinois College of Veterinary Medicine website at http://vetmed.illinois.edu/poisonplants/ provides resources and lists regarding potentially poisonous plants. Sometimes homeowners use chemicals to help plants grow, control Japanese beetles, kill dandelions, or stop rose diseases. The best way to protect your pets from lawn and garden chemicals is to read and follow all label directions. This includes all fertilizers and pesticides, such as insecticides and weed killers. First, be sure the product is labeled for the location where it will be used. For example, lawn products often cannot legally be used on food gardens. Second, read the precautionary statements to see if the product is toxic to animals. In particular, check to see if there is a time period when pets should not enter the area after application (also called reentry interval). If no interval is listed, keep pets and people out of the area until the sprays have dried or the dusts have settled. Third, follow all directions for use. Do not use more product than directed on the label. Finally, store and dispose of chemical products properly. A locked cabinet or room is best to avoid accidental pet exposure. When petscaping a dog friendly yard you might include a designated potty area, exercise space, shade, and water. Horticulture Educator Chris Enroth's "Dog Gone Lawn" article in his Green Speak blog discusses this further and provides tips to keep dogs from tearing up the lawn. Use petscaping ideas to be sure you and your pet enjoy the dog days of summer safely in your yard this summer.